Rosberg said: "Bottas is in combat mode this year. You cannot underestimate the mental side in formula one. It's what we saw last year with Sebastian (Vettel)." 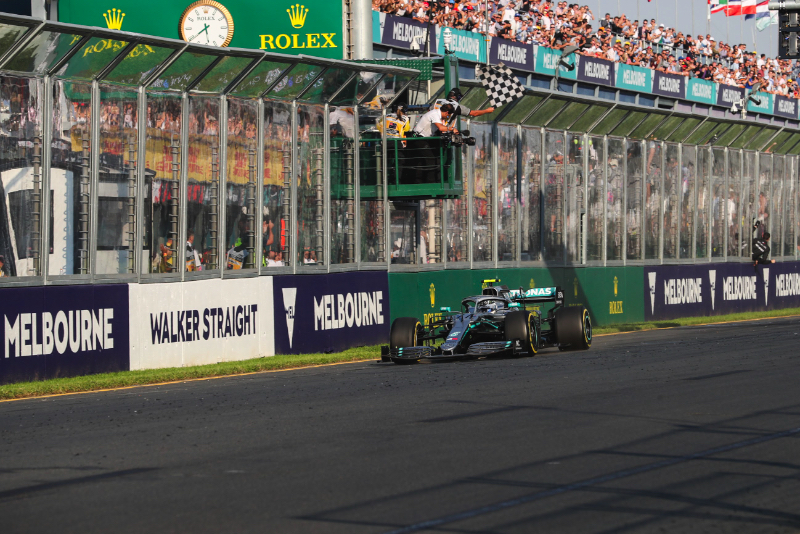 Rosberg noted that, at the first race since Charlie Whiting's death, his successor as race director Michael Masi started the race after a shorter than usual pause after the five lights came on. "I'm sure many were surprised, and that's a weakness of Lewis," Rosberg explained.